Nearly 19 billion standup pouches (SUPs) were supplied on the continent last year, accounting for 5% of the total value of converted flexible packaging used in Europe, says a new PCI Films Consulting study. Around 975 million sq metres of laminate were used to make pouches, of which 65% were pre-made and the balance supplied as rollstock for form-fill-seal machines. As the European economy recovers, PCI Films forecasts that present unit volume will grow by at least 50% by 2014. Ieper, Belgium-based converter Dael Screen & Digital Printing won the Point-of- Sale/Point-of-Purchase Graphics category in the first Inca Digital Excellence Awards (IDEAs) competition. Winners were announced June 24 in Munich, Germany, during the FESPA trade fair. 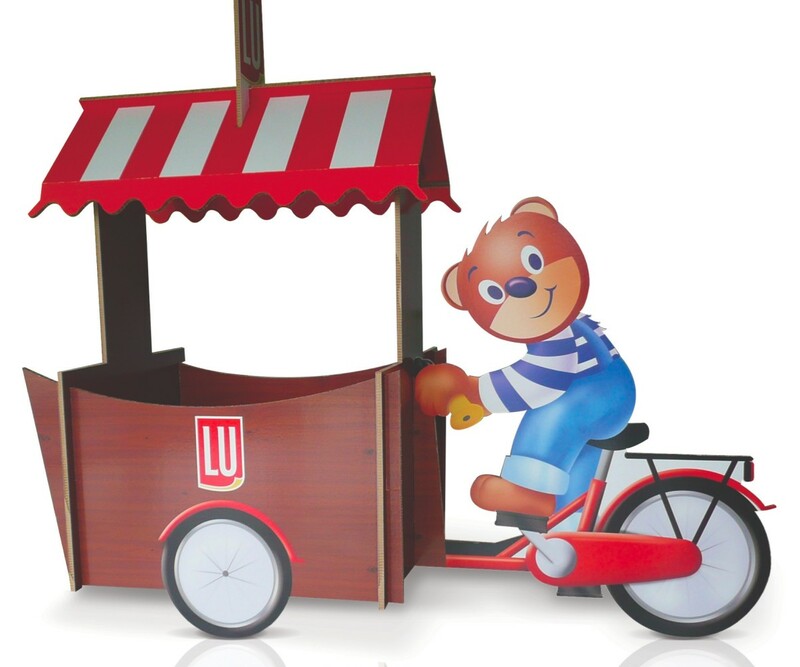 Dael Printing’s design and production of a 3D cargo bike for Kraft Foods’ Lu Brand is comprised of 50 pieces of Re-Board that could be easily transported, constructed without screws or tools, and re-used many times. It was printed on an Inca Onset S20 digital-inkjet system. Winners in display graphics, décor, product decoration and specialty products, and an off-the-wall category were also honored. 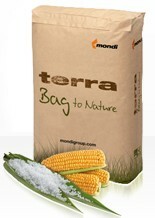 This entry was posted in digital printing, flexible packaging, paper/paperboard/cartons, sustainability and tagged bags, bioplastics, boxes, cartons, converting, flexible packaging, packaging, paperboard packaging, plastic film, printing. Bookmark the permalink.